"U.S. Immigration Legal Advisors and staff have far exceeded my expectations. 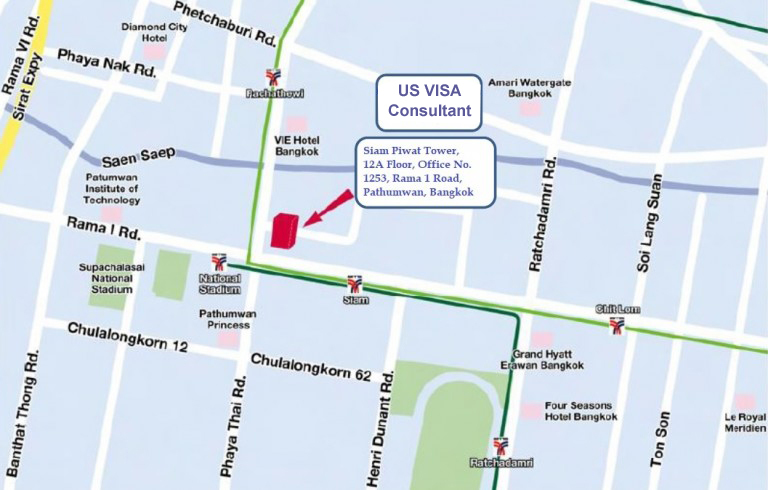 I found U.S. Immigration Legal Advisors when I was searching for Thailand based immigration lawyers on Google"
I am going to start off by saying that your staff have far exceeded my expectations. 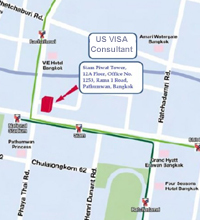 I found your office when I was searching for Thailand based immigration lawyers on Google. The 100% success rate caught my eye, so I sent an email to see what they had to offer. I received a reply the next day and I knew right away that U.S. Immigration Legal Advisors was the one I was going to hire. I called my Fiancee and told her the good news that I got a lawyer to help process our case. When she told her friends this, the first thing they said was that he is a fake and is just going to scam us, because the retainer is also the fee, naturally I got a little worried. Well, I kept the faith and I am glad that I did, because in the end U.S. Immigration Legal Advisors proved them wrong. U.S. Immigration Legal Advisors did a really great and fast job at getting Waralee her visa. Also I think the fee was an excellent price compared to what you would be paying state side for not even half of these services. 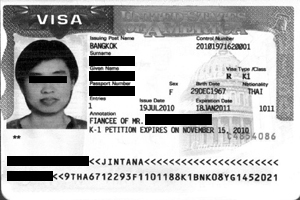 I would recommend U.S. Immigration Legal Advisors to anybody that is planning on getting married to a Thai woman and wants to live in the United States with her. "You have delivered more than you or your website has promised, hiring your company was the best decision ever and if you ever need a recommendation or a client who would like to talk to someone about your services"
"I want to thank you and your staff for a professional job that was well done. I can’t express my thanks enough for the service that you do"
"I would recommend you and your company to anyone seeking a visa"
"My experience with your firm was great. I really appreciate how easy everything was when working with you and your firm"